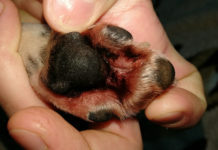 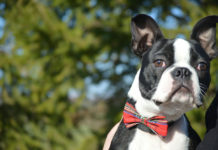 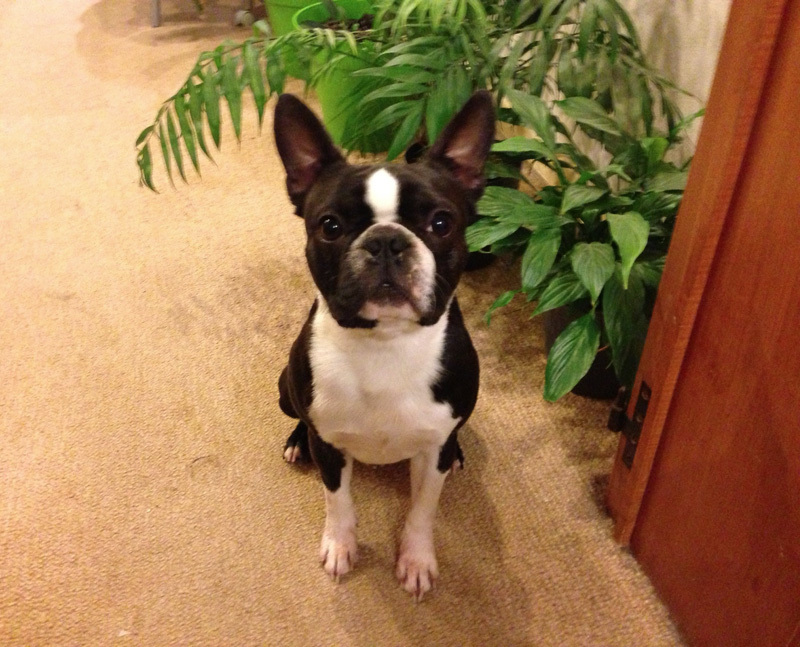 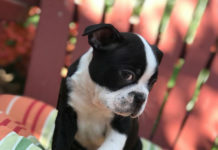 How many of you have AKC Registered your Boston Terrier? 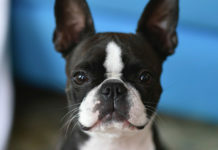 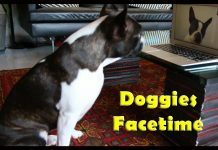 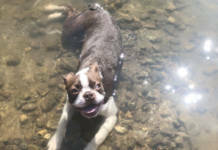 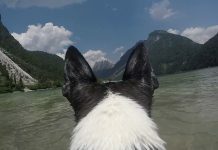 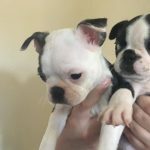 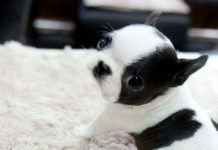 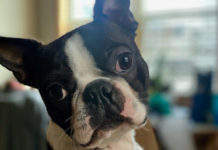 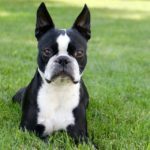 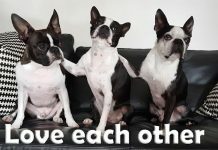 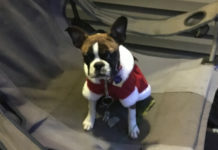 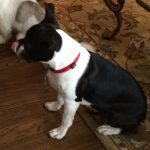 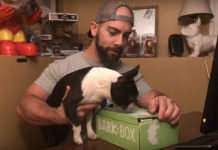 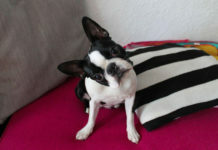 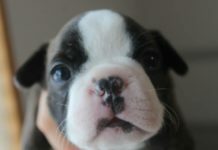 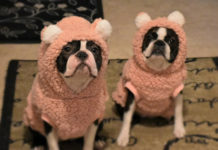 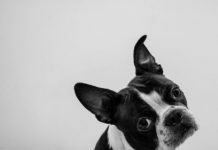 Here is a question from Maria asking other Boston Terrier owners about the purposes of registering a Boston Terrier dog. 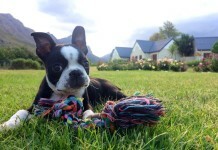 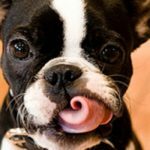 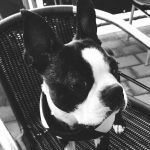 What is your Boston Terrier Dog Favourite Food?